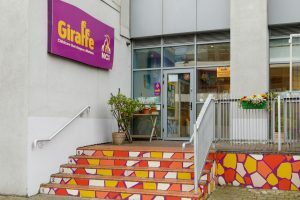 Located in the heart of the business district in central Dublin, Giraffe NCI is located at the rear side of the National College of Ireland. It is just minutes from the city centre and has excellent transport facilities with the Luas on our doorstep. 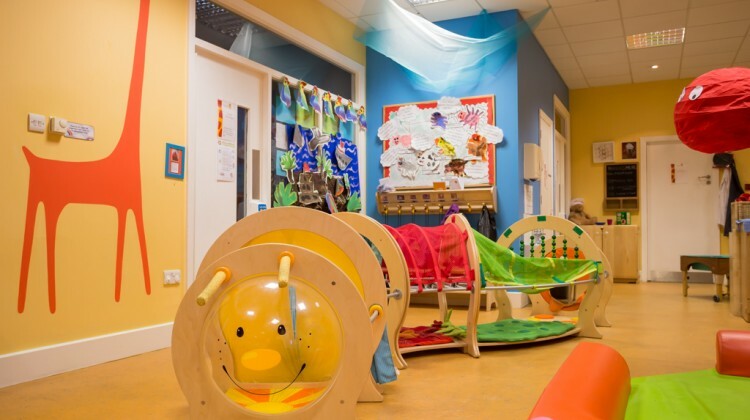 Our bright and airy centre has 6 spacious rooms, all colourfully decorated and arranged to offer each child the chance to explore and investigate their environment. 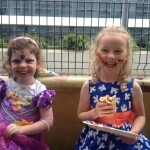 There are lots of opportunities to enjoy messy play and art activities, supporting the children’s natural curiosity and love of learning. 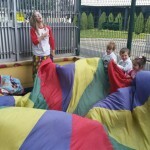 We offer a broad curriculum based on Aistear and Siolta frameworks encouraging children to learn the skills that they need to develop to become confident, happy learners. We care for babies and children up to 5 years and are open all year round from 7.30am to 6.15pm, Monday to Friday except for public holidays. All our staff are Garda vetted, are fully qualified and attend regular training. Why not visit us and see for yourself, call (01) 245 0939 and we’ll arrange a time that’s convenient for you! 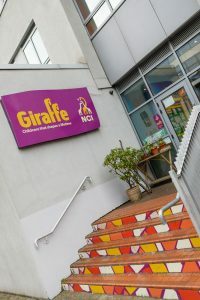 I joined Giraffe in 2007 as a Carer with the Baby group in our Harcourt road centre. In 2013, I became the centre deputy manager in IFSC and in 2016 I became the centre manager at our NCI centre. 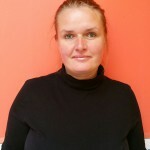 I have a wonderful supportive and experienced management team here in the centre. 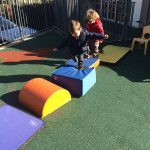 I have completed a Level 6 Diploma in Early Childhood Learning and as a mother myself, I understand the importance of nurturing a child’s independent learning at every age. Our team shares a commitment to our role as carers and educators, working together to make a positive difference to the lives of families, children, our community and each other.